I-7188EA | Embedded Internet / Ethernet Controller with 512K bytes flash, 512K bytes SRAM with 40 Mhz CPU. MiniOS7 Operating System. Supports operating temperatures between -25 to 75°C. Embedded Internet / Ethernet Controller with 512K bytes flash, 512K bytes SRAM with 40 Mhz CPU. MiniOS7 Operating System. Supports operating temperatures between -25 to 75°C. 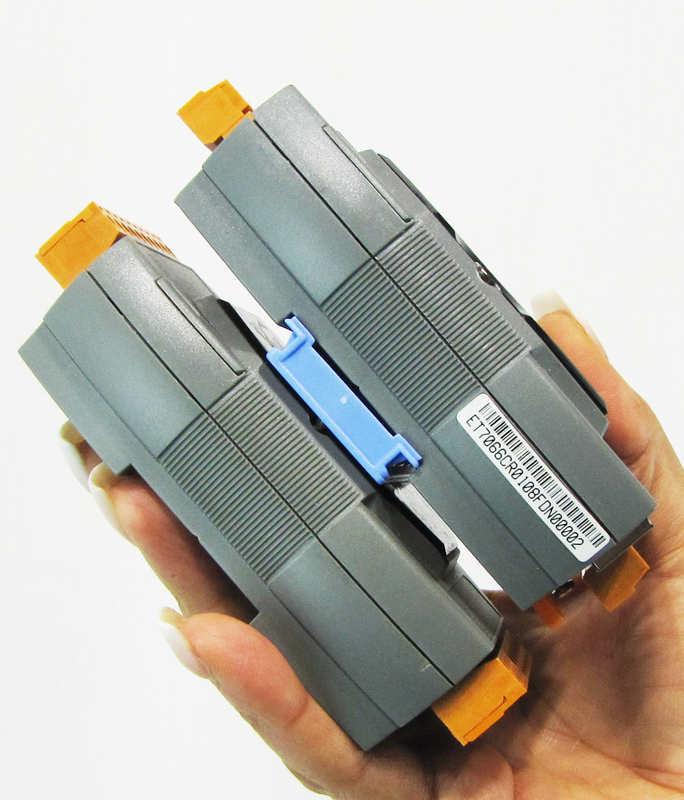 Compared to I-7188EX, the I-7188EA adds seven open-collector output channels and six digital input channels. I/O Expansion bus has been occupied by DI/O expansion board. 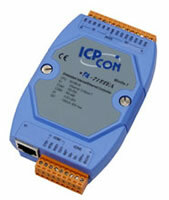 Therefore I-7188EA is used as an Embedded Internet / Ethernet Controller with several built-in D I/O channels. 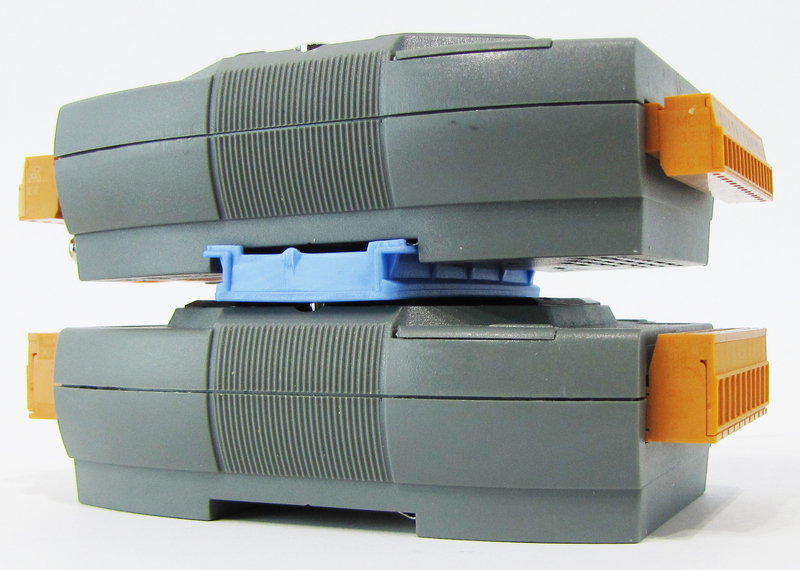 If the user wants to know more details of I-7188EX, refer to I-7188EX for further information. EEPROM: 2048 bytes ( 8 blocks, each block has 256 bytes); Data retention > 100 years; 1,000,000 erase/write cycles.